San Buenaventura Urology Center specializes in minimally invasive surgery using the da Vinci SI robotic system at Community Memorial Hospital. CMH was the first hospital between Los Angeles and San Francisco to acquire the da Vinci Surgical System. 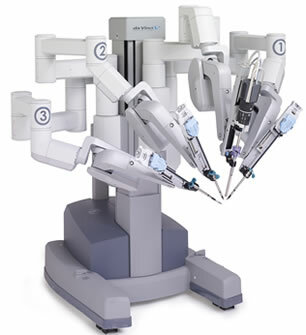 Since December of 2004, CMH surgeons have performed hundreds of procedures using the da Vinci Robotic System.